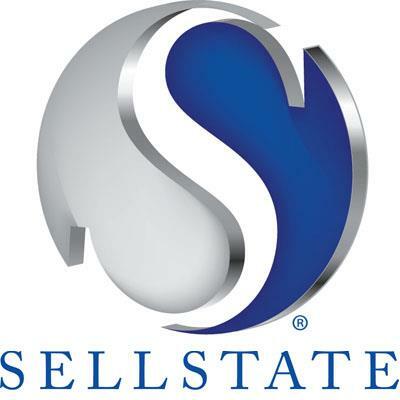 My name is Cheryl Genovesi, a Real Estate Agent with SellState Maximum Performance Realty. I was born and raised in the suburbs of Chicago (Carol Stream, Wheaton areas) and recently moved to the warmer climates of Southwest Florida. Who can resist the sun and fun of SWFL beaches? 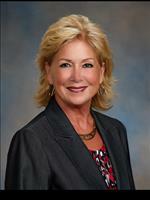 I graduated from Elmhurst College with a BA in English Literature/Secondary Education Certificate and an MA at St. Xavier University, in Educational Leadership. I have a diverse working background which includes, 14 years as an educator in the Illinois Educational system and five years in San Jose, California Bay Area for Office Management supporting Executives, Directors. I excel in managing multiple projects concurrently with detail, problem-solving and follow-through. Most importantly, I know how to serve the needs of my customers. Specialties: Luxury Homes, Working with customers to buy and sell their home.